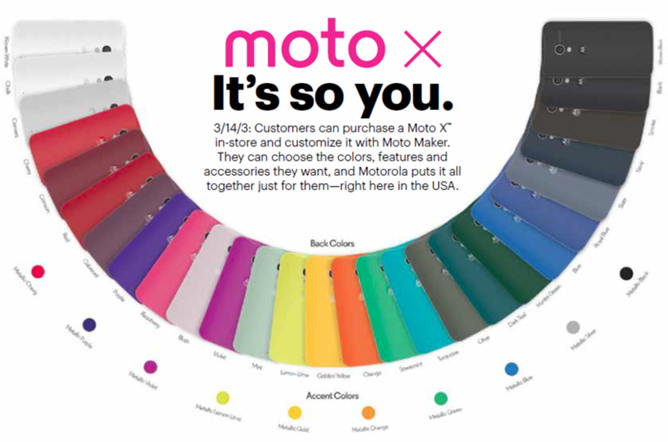 Sprint customers who are upgrading or opening an account in stores will soon have the option of customizing a Moto X. 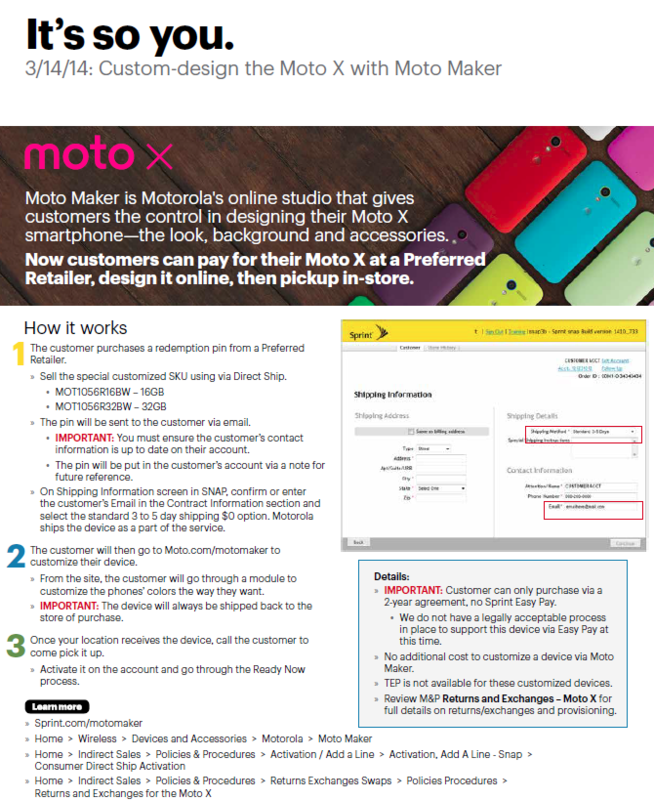 Starting March 14th (that's tomorrow) Sprint will be issuing codes to customers in stores so they can go online and design a Moto X. There are a few caveats, though. 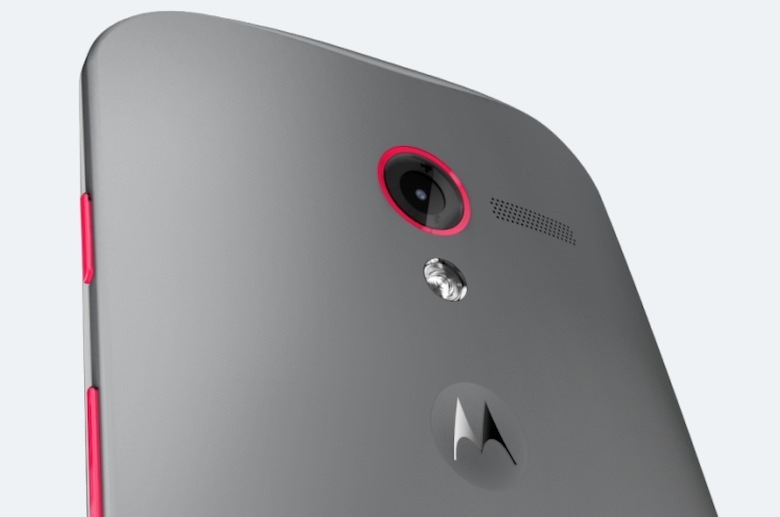 This setup is going to be a lot like what AT&T was doing back when the Moto X launched. Customers will receive the code via email and go online to customize the phone. The device will actually be shipped to the store instead of directly to the customer, which is a little odd. The codes are also only available with a 2-year contract – Sprint's Easy Pay device installment program isn't compatible for legal reasons at this time. Additionally, you can't sign up for device insurance (TEP) with a customized Moto X. There should be official details at the Sprint Moto Maker landing page tomorrow, but it's not showing anything interesting yet.